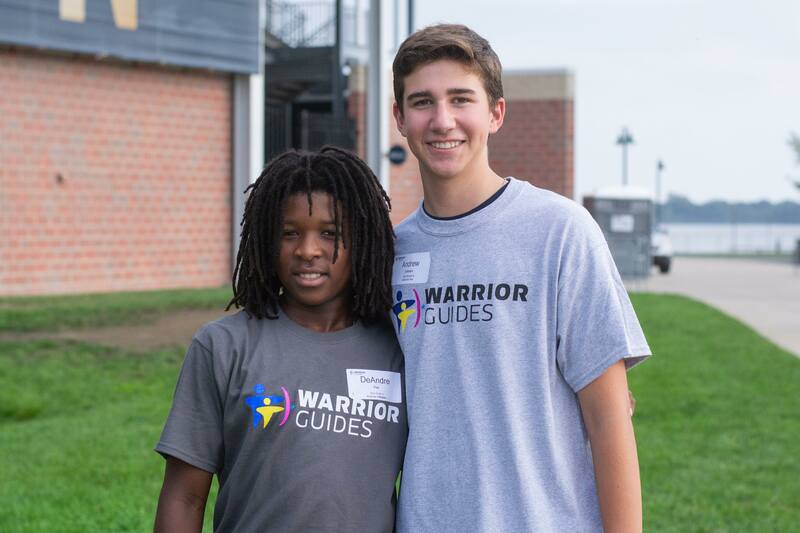 The Andrew L. Hicks, Jr. Foundation has established Warrior Guides, a 1 on 1 mentoring club through Henderson High School. 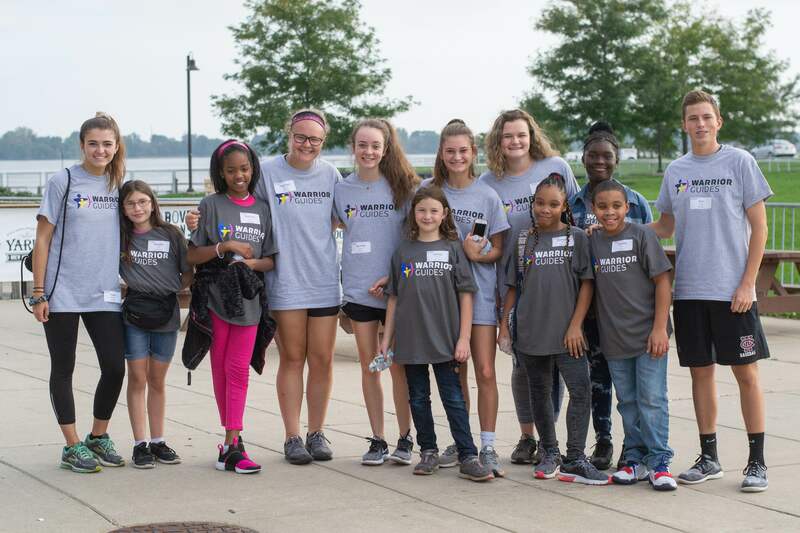 The club is currently in its eighth year and this year has matched up 75 Henderson students with 75 Chester 5th & 6th graders. The goal of the Warrior Guides program is to provide an opportunity for Henderson High School students to be a significant influence on the life of a Chester 5th or 6th grader who may need supplemental support, friendship or encouragement. Each member is expected to participate in our 8 monthly events through out the school year. These meaningful relationships further develop trust and understanding between the racially and economically diverse group of students. Check out our blog for pictures and more information on past Warrior Guide events. Any questions please email our program director, Niki Goodson.